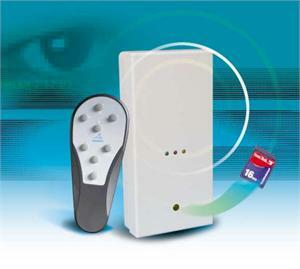 • The MemoCam DVR is a compact CCTV system that replaces the traditional VCR with external VMD. 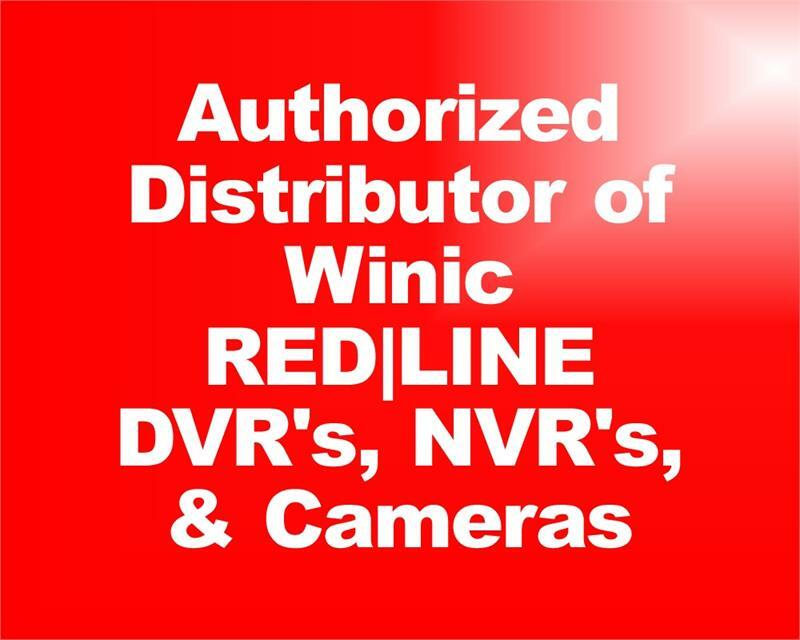 • Adding 3 external Black/White cameras, converts the unit into a multiple camera CCTV system, significantly reducing the cost per video input. • The Video Output enables the user to view live video from a selected camera when connected to a CCTV monitor. This feature simplifies the camera adjustment process and provides additional monitoring capability. • The built-in weekly Scheduler enables the user to automatically Arm/Disarm the system at predefined times and days. • Simple automatic setup on the Memory Card defines the: image quality mode, camera visual parameters, frame rate and number of frames per event. • There are 2 recording modes: Fixed - Records events until the Memory Card is full. Cyclic - Records events successively, overriding old data when the Memory Card is full. • Image Integrity - each image is digitally signed and can be authenticated. • The 3 color-coded LEDs indicate the status of the unit.